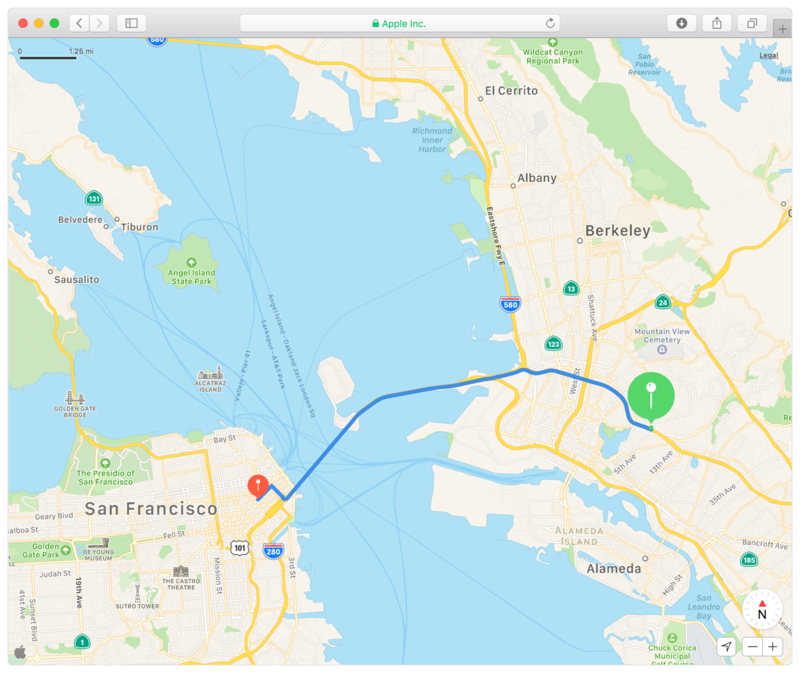 Embed interactive Apple maps on your website, annotate points of interest, and perform geo-related searches. MapKit JS requires authorization via JSON Web Tokens (JWT) for initialization and some API calls. You obtain a key used to create the token when you complete the setup in your Apple Developer account. Create a Maps Identifer and a private key before generating tokens for MapKit JS. Learn how to create JSON Web Tokens to use with MapKit JS. Learn about updates, bug fixes, and API changes for MapKit JS.